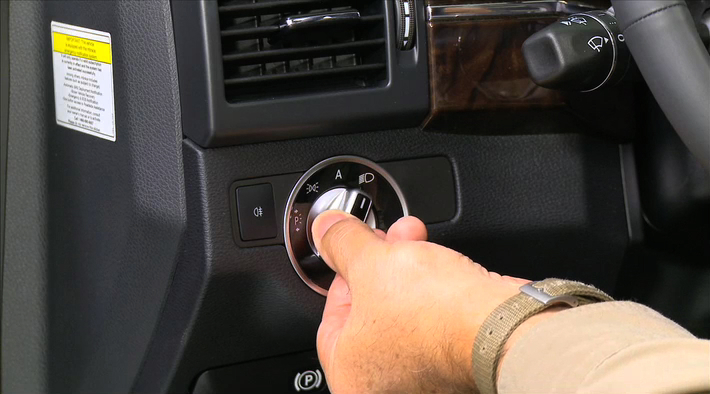 When you're parked for a short time in the dark, you can switch on the left or right standing lamps without inserting your key in the ignition. That´s but one of many features of the exterior light switch. Learn how to use it and many more.